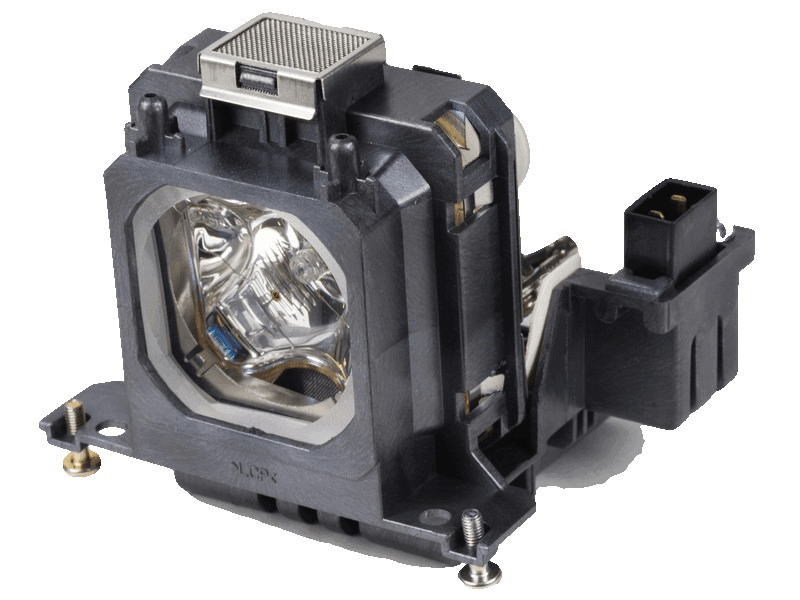 The PLV-1080HD Sanyo projector lamp replacement comes with a genuine original 165 watt Philips UHP bulb inside. This lamp is rated 1,200 lumens (brightness equal to the original Sanyo lamp) with a lamp life of 2,000 hours. Our PLV-1080HD lamps are made with high quality materials including the original bulb that provide increased dependability, higher lumen output, and longer lamp life. PLV-1080HD Sanyo Projector Lamp Replacement. Projector Lamp Assembly with High Quality Genuine Original Philips UHP Bulb inside. Our Sanyo lamp came on time with the genuine Philips - so much better than the last few we have tried as we immediately noticed a brighter image. Hopefully the lamp life will result in the same as the original.